Please view the following article for the proper way to remove a tick. There is a video and written directions. 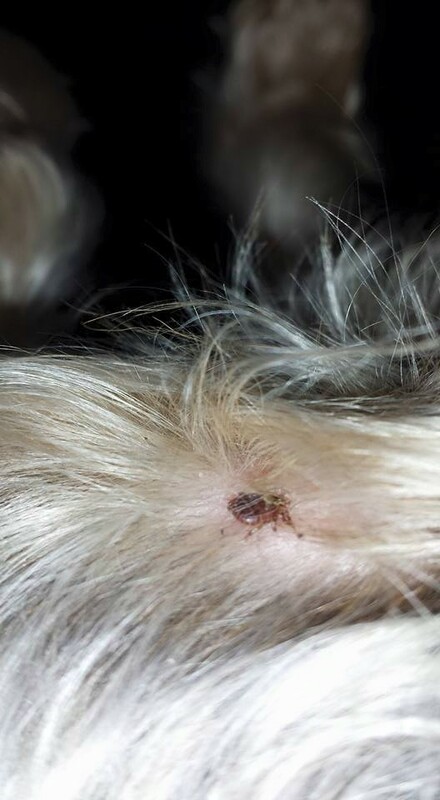 How to Remove a Tick From Dogs, Cats | VIDEO | petMD. Oh my gosh, I remember our dog getting ticks years ago. Thankfully haven’t had an issue since. Ick. One of my cousins used to live in a heavily wooded area and had this problem with her dogs too. Yuck! I hear there are more and more ticks around this year. Luckily my cat is strictly indoors, but I do try to keep a close eye on the kids! I know…it’s scary. My parents get a lot of them in Georgia. Agh. Hate those ticks. My dog got one once and I couldn’t bare to touch it so I took him to the vet and had them do it. Yuck!